Live the Christmas Magic in 2018 with the classical masterpiece The Nutcracker ! Ballet in two acts, the Nutcracker is presented to the public for the first time in December 1892 in Saint-Petersburg in the Mariinsky Theater. 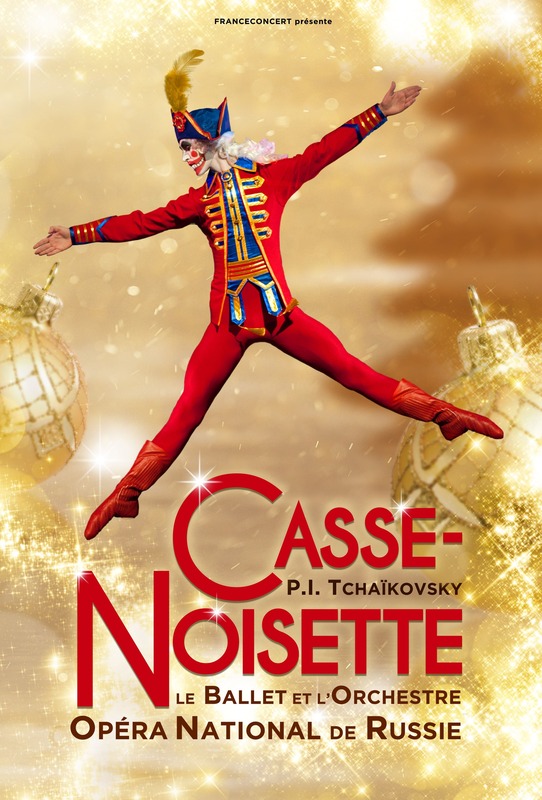 The famous music of Tchaikovsky interpreted by the talented orchestra and the virtuosity of the dancers sublimated by the beautiful sets and costumes of the National Russian Opera of Rostov-sur-le-Don will make shiver all generations in this fantastic world. This unforgettable music will drop you into a magic atmosphere and will make you relive your children’s dreams.